Home:TBA Silent Auction is BACK! 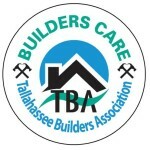 The 1st Annual TBA Holiday Home Tour Silent/Live Auction will take place Thursday, December 8 during our TBA Holiday party and we NEED YOU to help raise funds for the TBA Builders Care Foundation. 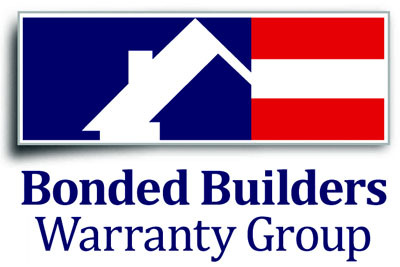 As the charitable arm of the Tallahassee Builders Association, the mission of Builders Care is to provide housing repairs and restoration for the elderly, the displaced and our US Veterans. In other words, your contribution will help provide safe housing for residents within our community. All donors and contributors will be listed in a Silent Auction program produced by TBA and handed out our TBA members and their guests upon arrival. All contributions and donations are tax deductible (Receipts available upon request). Special Announcements will be made during the evening highlighting a few of the products and services being offered by your company. All companies will be listed on signage at the Holiday Party and on flyers in the Home Tour listing your company as a donor. The Silent / Live Auction will be held at Brian Barnard’s Party Barn on Ox Bow Rd on Thursday, December 8 from 7:30 pm – 9:30 pm and all items will be on display and will feature signage showcasing their sponsor.